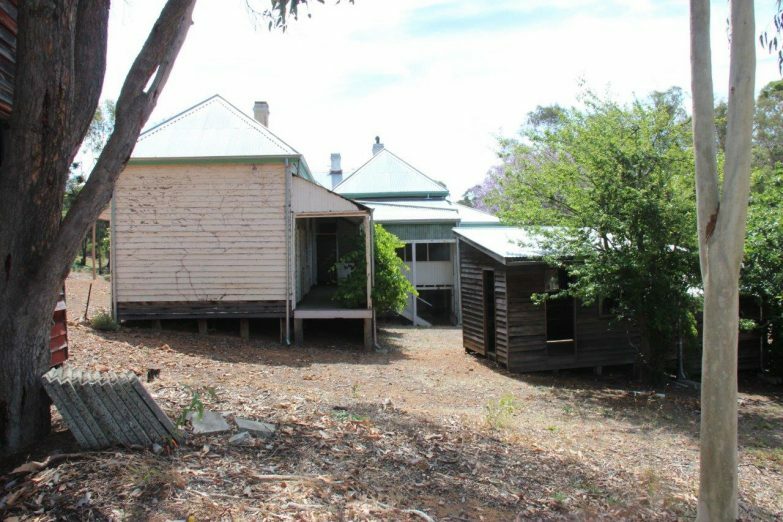 The National Trust o f Western Australia is delighted to offer for lease by expressions of interest two unique heritage places central to the future of historic Jarrahdale Mill Manager’s House and No 1 Mill. 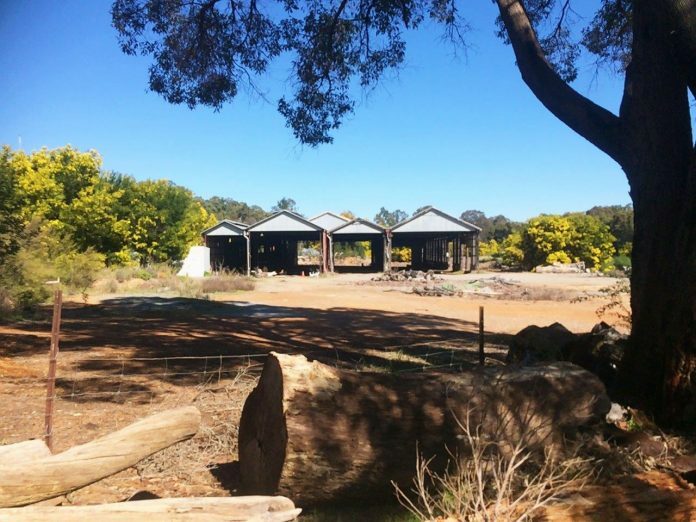 Less than one hours drive from Perth in Australia’s fastest growing region, the Mill Manager’s House and No 1 Mill are situated within the 29.6 hectare Jarrahdale Heritage Park. On the edge of Gooralong Brook, the Park sits within the heart of the historic town – a place to explore the stories of Western Australia’s unique jarrah forests and the international reaches of its timber industry and to experience forests, farmland, wineries, waterfalls and walk trails. The Mill Manager’s House is a residential building and, with its picturesque outlook over the Brook and forest, lends itself to low-impact uses such as short-stay accommodation, bed and breakfast, low-impact hospitality, tourism or creative industries. 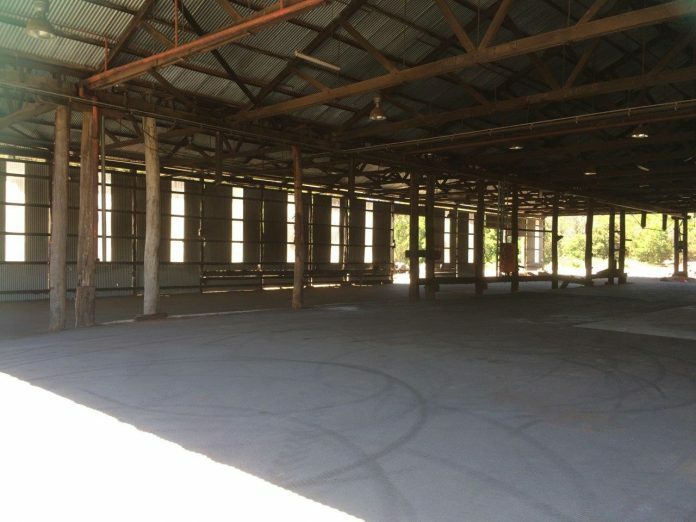 No 1 Mill is a robust industrial building with large open spaces suitable for a range of activities from boutique joinery to tourism. Consideration of the potential impact of noise and dust on nearby residential communities is essential. 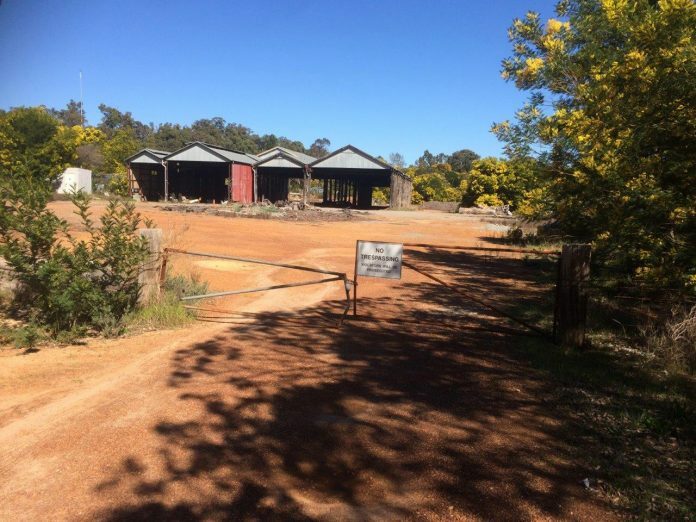 Both places are listed as Special Use under the Shire of Serpentine Jarrahdale Town Planning Scheme, which includes a broad range of approved and discretionary uses that have been considered previously. Any proposed use will be subject to council approval. Expressions of interest may be submitted for either or both places and the National Trust will consider the proposals against criteria such as financial sustainability, heritage impact and community benefit. Proposals that include consideration of, and a response to, the heritage values of the places will be favourably considered. Jarrahdale has been identified as the centrepiece of the Shire of Serpentine-Jarrahdale 2018-2020 Tourism Strategy. The Shire, through the strategy, has identified tourism as essential to the region’s growth and are seeking to develop the Mill into a major tourism strategy. Learn more about the Shire’s plans. The Heritage Park is an important focus of the local community, drawing together many local interests including history and the environment. Gooralong Brook is central to the environment, the Indigenous usage of the place, the timber industry, and the picturesque quality of the valley. 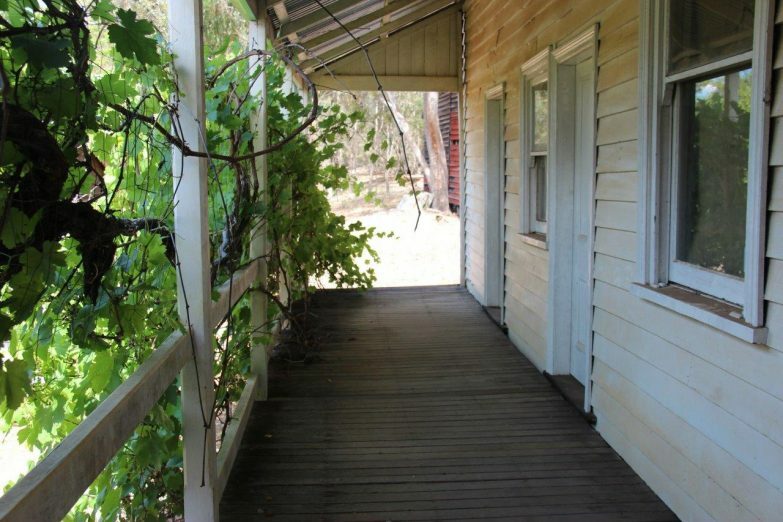 Nearby attractions include Millbrook Winery, Serpentine and Pipehead Dams, Serpentine and Whitby Falls, Old Post Office Museum, Jarrahdale Tavern, Cohuna Koala Park, the 1000km Munda Biddi off-road cycling trail (Mundaring to Albany) and the Bibbulmun walking track (Kalamunda to Albany). 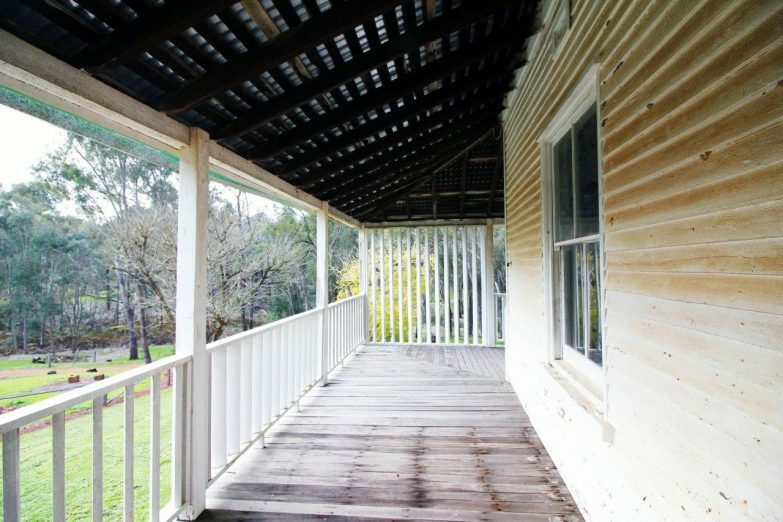 The 1881 Mill Manager’s House is a 380 sqm timber-framed residential building with a galvanised iron roof and weatherboard cladding. The National Trust is nearing completion of conservation work including electrical upgrade, universal access, toilet and kitchen upgrades, painting and general repairs. Work will be completed in February 2019 with fit-out of kitchen and bathroom to be undertaken in consultation with the successful lessee. 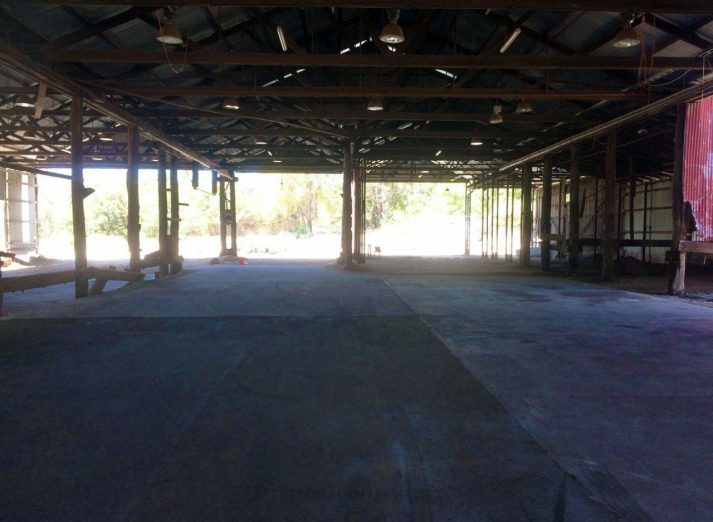 The No 1 Mill is an 1840 sqm open timber and steel structure in sound condition. 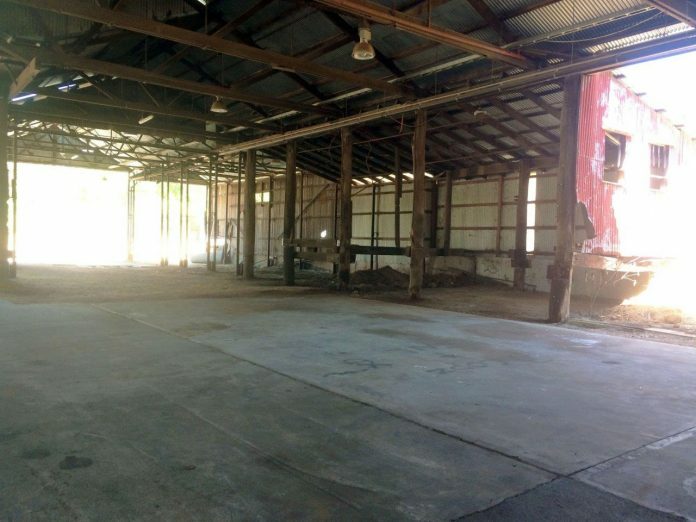 The building is empty of all furniture and equipment. Recent vandalism has destroyed electrical wiring, however, this will be reinstated once a new use is found. In the late 1800s the unique township of Jarrahdale was the site of the first major timber milling operations in Western Australia. 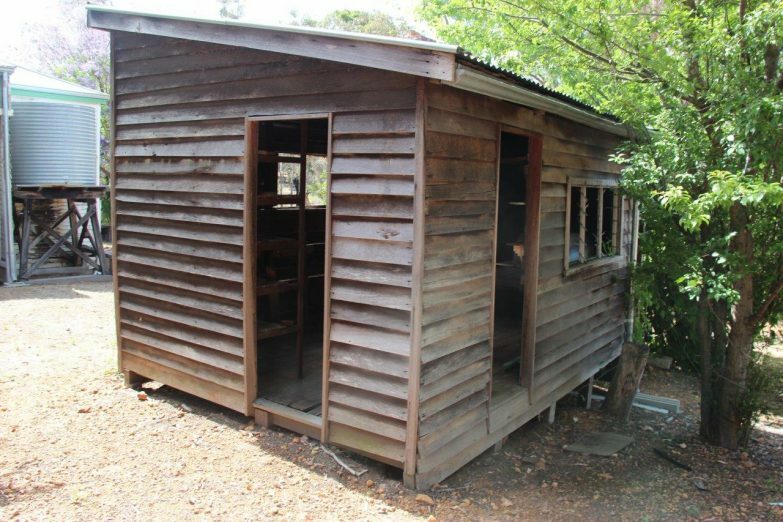 Jarrahdale played a key role in the export of jarrah around the world, and the industry was a major contributor to the State’s economic growth. 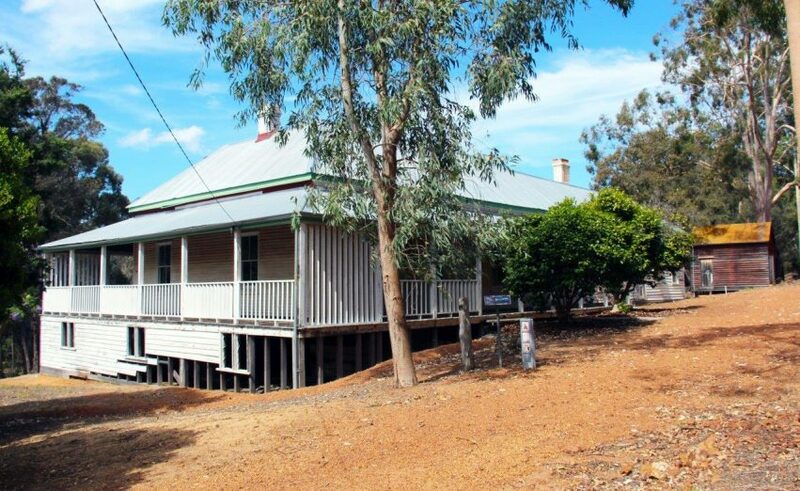 The 1881 Mill Manager’s House is now rare as one of only a few surviving purpose built mill manager’s residences that remain in their original setting in Western Australia; it is also the earliest extant mill manager’s residence constructed in the State. The No 1 Mill is the last surviving evidence of steam powered saw-milling in Jarrahdale, a system no longer practised in Western Australia.